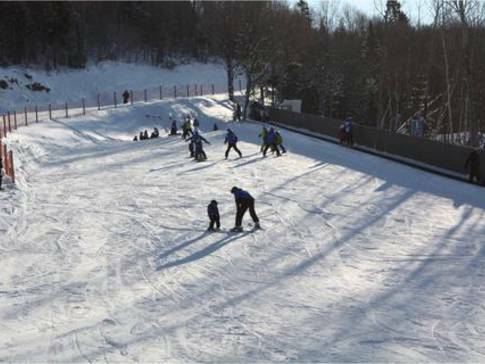 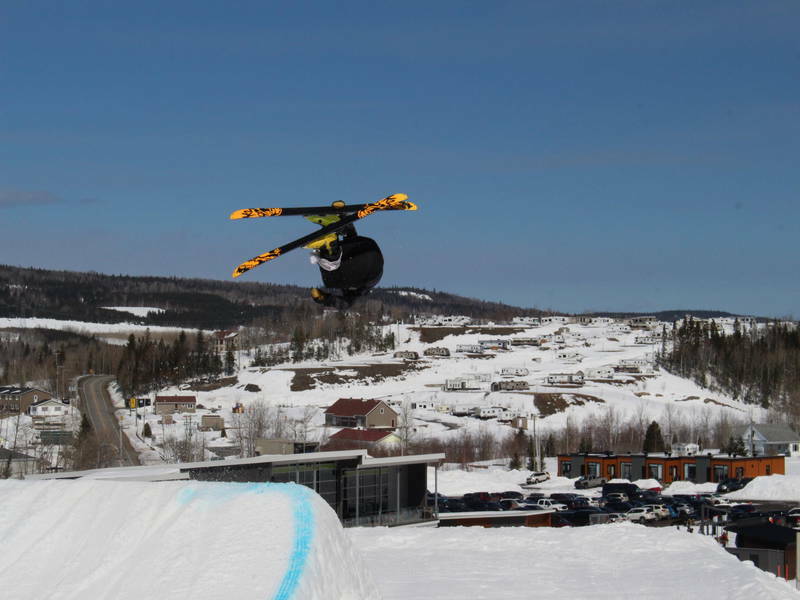 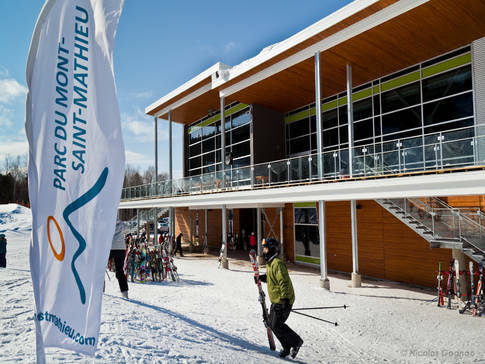 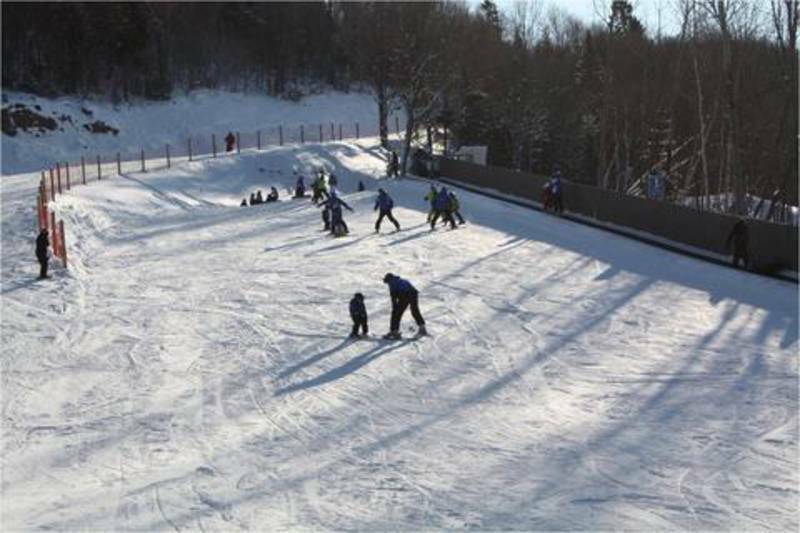 Outdoor recreation centre offering a host of activities, making it the leading family destination in the Bas-Saint-Laurent! 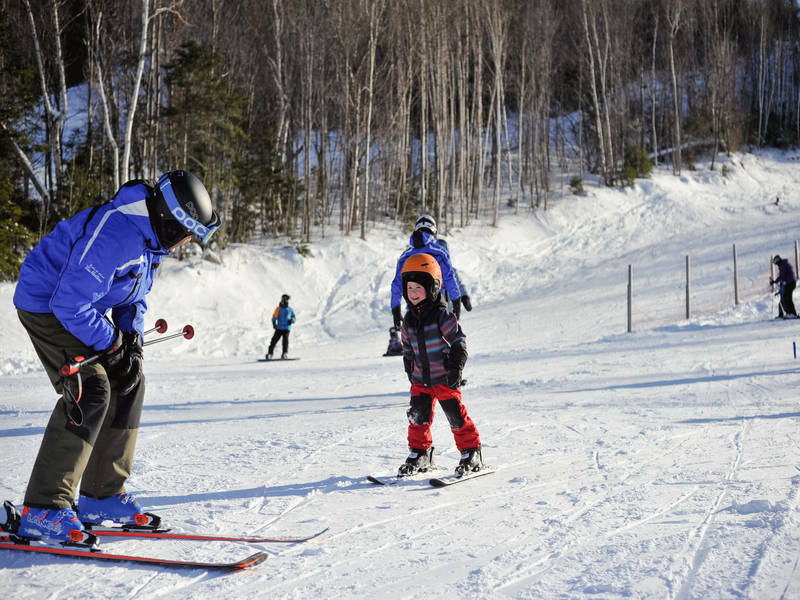 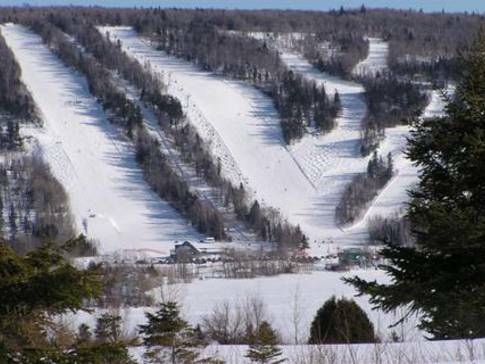 Winter: ski, tubing with carpet lift, snowshoeing, snowparc, magnificent glade ski runs and snowmobile access linking to the national trail. 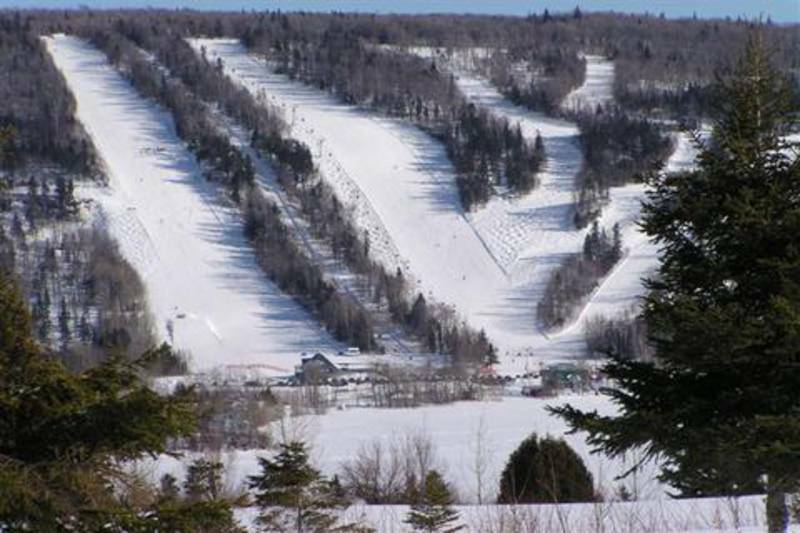 Summer: ATVing, use of the lake and much more!